Welcome home! You will be minutes away from restaurants, attractions, major highways and nightlife. This spacious, 3 bedroom 1 1/2 bathroom home features a two car covered carport and bright and airy floor plan with natural light. 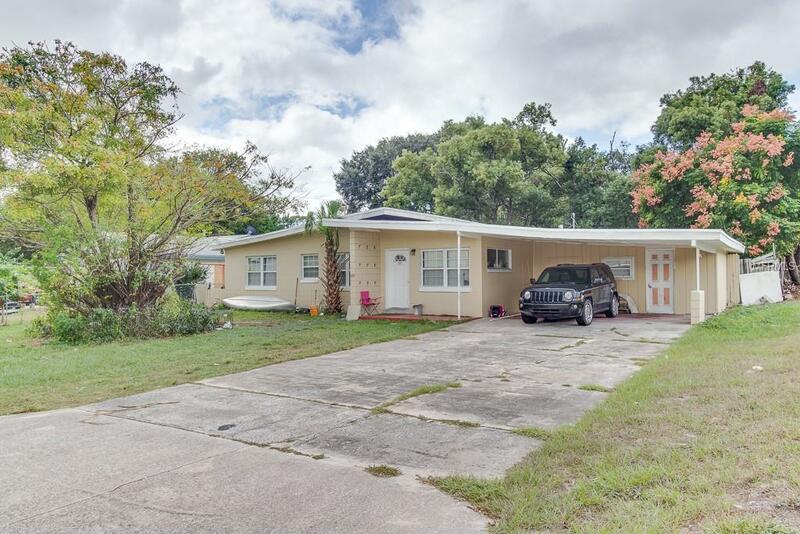 The home has tile flooring throughout and a large fenced in backyard. This is your chance to own a home or use it as an investment opportunity.